Still have not been to Oslo? You have to use opportunity to visit this city, because Oslo is so close to Riga, and flights from Riga are the cheapest ones. Oslo is good for couple of days, during which you will get acquainted with the capital of Norway and understand lifestyle of North people. What you need to do in Oslo? 1. Walk around Vigenlandsparken Sculpture park, which is one of the most popular destinations in Oslo. 2. Check Royal Palace, where you can meet members of Royal family. 3. Walk around harbour district Aker Brygge, enjoy the beauty of fjord and Akershus castle. Buy a sandwich with fresh fish and have a sit near near the seaside. 4. Visit Oslo National Gallery. 5. When it gets darker, go to Radisson SAS Plaza hotels last floor and enjoy the city view. 6. Visit new Opera House and watch perfomances of world-known artists. 7. Buy a ticket to Bygdøy peninsula, which is located 5 km from Oslo center. There you can find pine forests, sea, cliffs, sandy beaches and museums with collection of ships and boats. 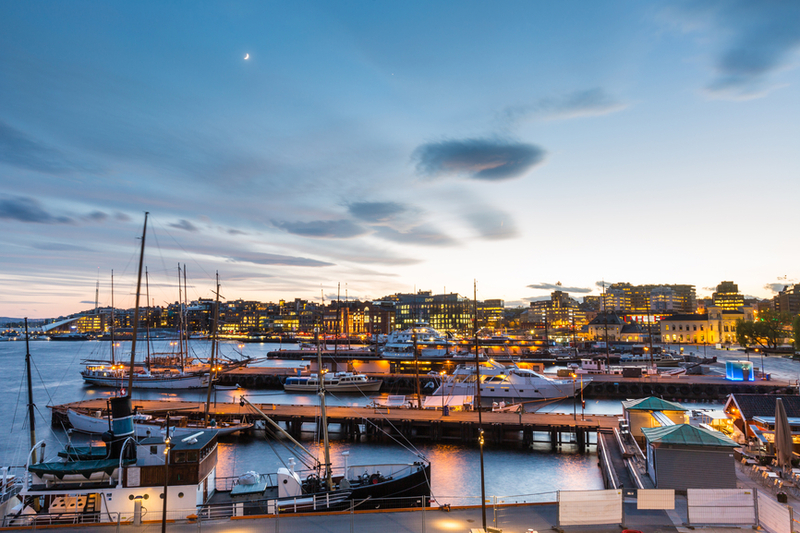 For easier and more budget trip we advise you to buy Oslo card, which provides free entrance to most museums, and unlimited trips with public transport. Oslo Card for one day costs ~20 EUR, for two days ~30 EUR, for three days ~35 EUR. For children of the age from 4 to 15 it costs twice cheaper.